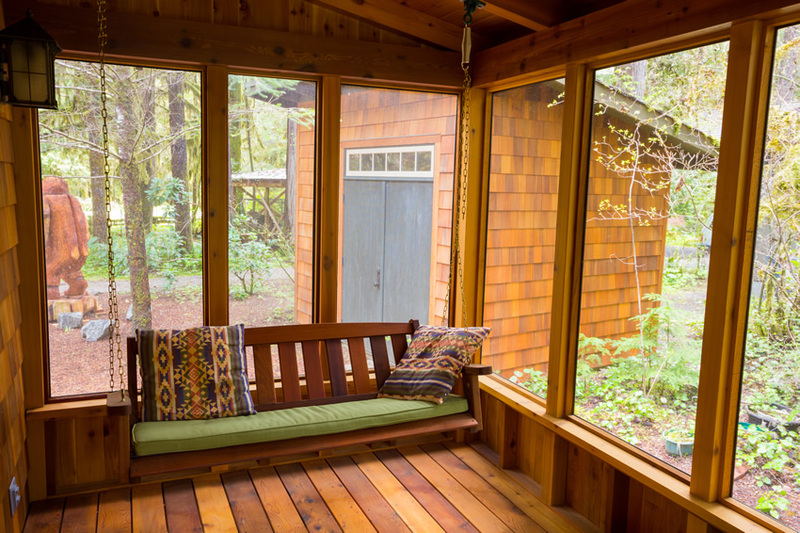 A sunroom is sometimes referred to as a solarium. 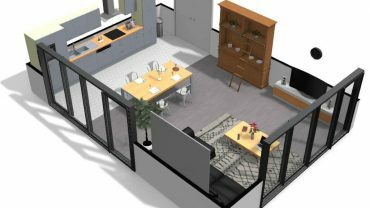 It is a serene part of a home that is integrated into the building structure allowing you to enjoy the outdoor surroundings. 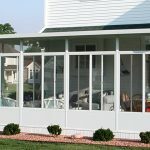 Here are 3 types of sunrooms that you could consider for your own home. This is actually an excellent choice especially if you want an authentic traditional look. 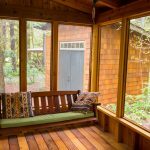 Wood sunrooms are made in a wide array of designs and the finishing will largely depend on your specific preference. So why should you go for wood as your preferred material? 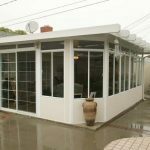 This type of sunroom is sometimes referred to as PVC sunroom. It has gained popularity over the years and is currently one of the most preferred. Vinyl is a very versatile material which means it can be molded to suit your specific decor preference. Here are some benefits. 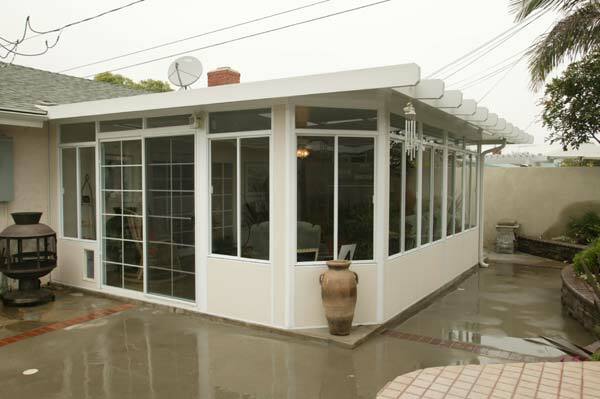 Aluminum is a commonly use structural material for sunrooms. Here are a couple of reasons why it is preferred by many.